The Rubens return with new single Hallelujah, the first single off the band’s sophomore album Hoops, out Friday 7th August. Hallelujah is a stamp-your-feet, fist-pump-the-air, rock anthem, with a hook that will stay with you for days and you can view the captivating video below. Once again recorded and produced by Grammy Award winner David Kahne (Lana Del Rey, The Strokes), the song was mixed by another production heavy weight, Grammy Award winner Michael Brauer (Coldplay). Receiving its world-wide premiere on triple j Breakfast on Monday morning, Hallelujah marks a bolder, bigger rock sound for The Rubens, who took their 120+ shows played into account when working on the songs that make up Hoops. The band can’t wait to unleash their new tracks live and will be giving a lucky few fans who pre-order the album, the chance to catch the band at two exclusive Golden Ticket events in Sydney and Melbourne. Numbers are incredibly limited and only available to those who purchase a ‘golden ticket’ bundle via the band’s website. The lads are also offering a variety of other pre-order options including signed limited edition CD’s, t-shirts and vinyl. More details on the band's website. 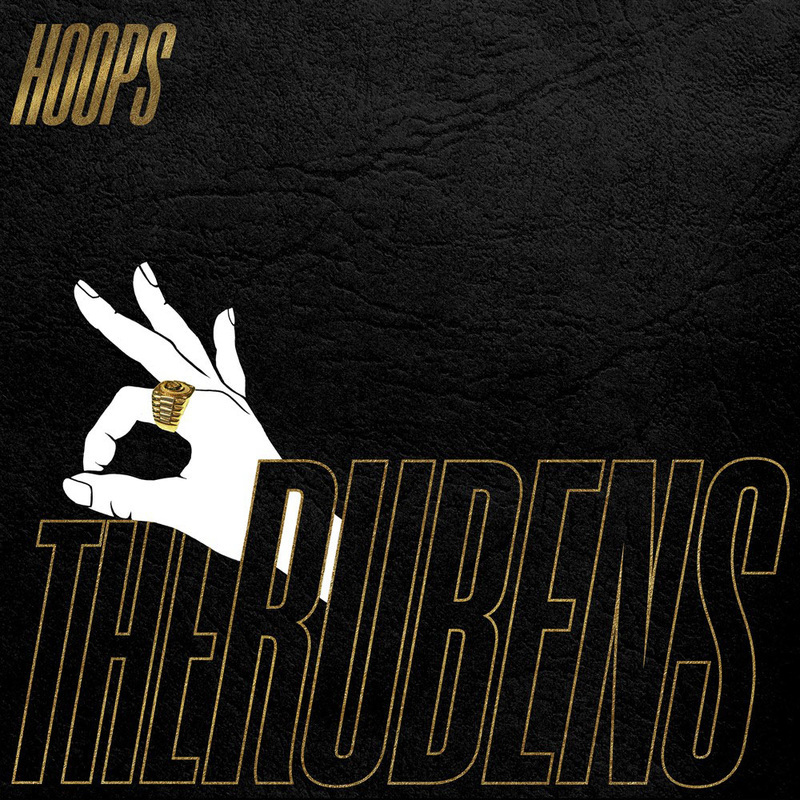 Hoops follows on from the band’s certified platinum, self-titled debut album, which landed at an impressive #3 on the ARIA Album Chart and saw the band win an APRA Award, Nominated for Best Album at the j Awards and clocked up three ARIA Award nominations. With Hallelujah as the first taste, fans are right to be excited for the release of Hoops on Friday 7th of August. The 11 tracks that make up Hoops showcase a band with a clear understanding of how to play to their strengths. Hoops is brimming with giant rock hooks, growling guitars, driving rhythms and that unmistakable, soul-drenched Sam Margin voice. Hoops pre-orders, including the "golden ticket" are available now on the band's website.